What started as a fashion discovery platform in 2014 is now a video-entertainment that lets users watch, create and share content. How many times have you imagined your life to be a movie? Or a sitcom? All of us have dreamt of starring in our very own show. 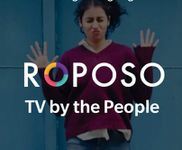 And Roposo lets users do exactly that. With cheaper internet, users are increasingly leveraging video content apps for entertainment. Not just to see, but also to create their own and share them on content platforms and even social media. 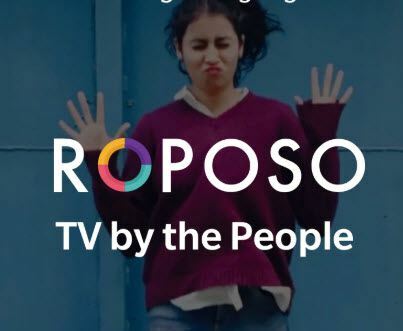 There are many video platforms for browsing, creating, and sharing, but we take a chance to review homegrown video-entertainment app Roposo, which has the tagline ‘TV By The People’. The app has impressive editing features and can be used to edit pictures and video even if you are not interested in using the content creating and sharing part of it. Since most features are free, the app has advertisements after every third swipe. All in all, it can be a fun app for people who are looking forward to new, short and user-generated content. But, the ads can get slightly annoying. Until then, swipe up, down, right and left for ‘TV by the People’.